We are hoping we have all the kinks worked out of our sound board which caused the catostrophic failure we had last week. 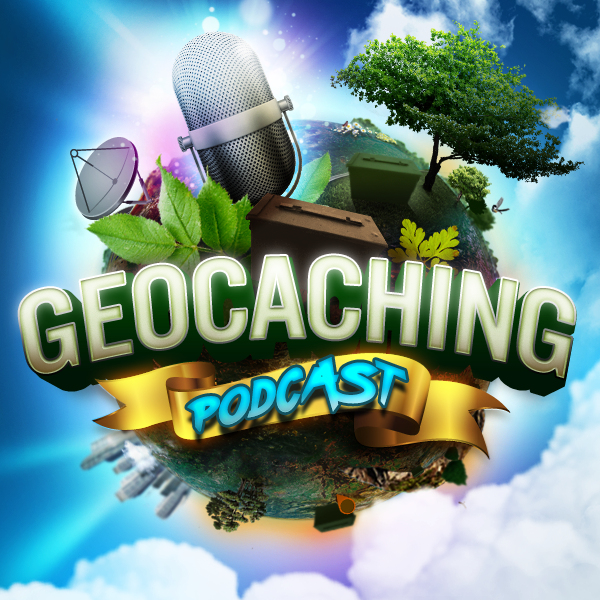 So this is take two of our GeoWoodstock XIII recap. Also we have sadly lost one of our GeoWoodstock Icons, JoGPS this week and will reflect about the Godfather of GeoWoodstock. A bitter sweet show but an informative one to be sure.